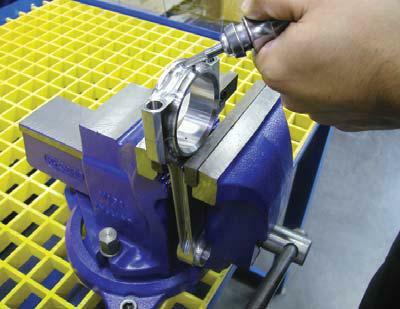 Carrillo Industries is at the cutting edge of connecting rod design and manufacturing. 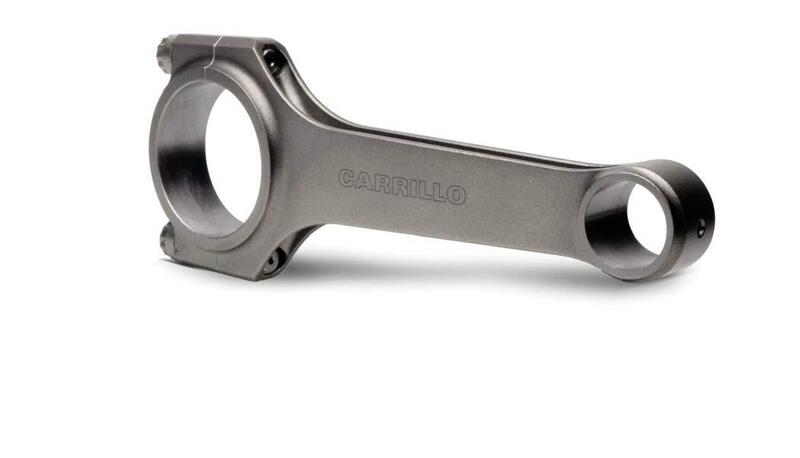 - Carrillo Industries has dedicated its resources to one effort, connecting rods and connecting rods only. This dedication has created one of the most impressive success records of any automotive aftermarket parts supplier. Carrillo has supplied components to the winners of virtually all venues of Motorsports throughout the world. The list includes Formula 1, 2, and 3, NASCAR, Championship Cars, IRL, World Rally, AMA, Superbike, Trans AM, CanAM, GTP, SCCA, Sprint Cars, Modified, Land Speed, the list is practically endless. 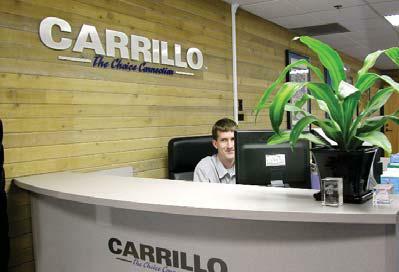 - Carrillo has been working to improve the availability of our products to the entire motorsports industry. In an effort to allow more access to Carrillo’s unsurpassed attention to detail, exceptional processing, and proprietary materials, we increased our standard stocking inventory of parts. - Every Carrillo rod is a piece of art created by craftsman with years of experience, and the visual aspects are only the tip of the iceberg - Carrillo engineers continually refine our connecting rod designs to obtain that elusive goal – perfection in performance. 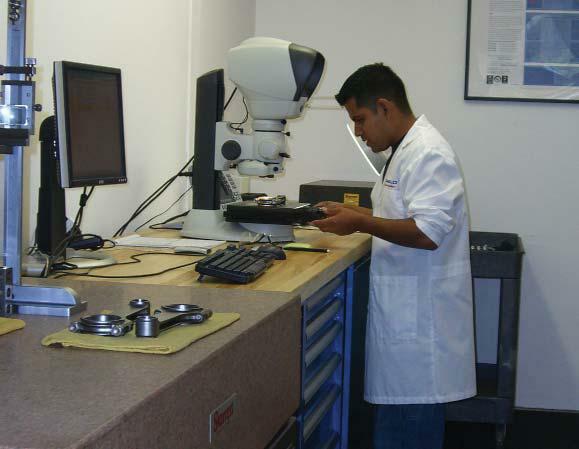 - Before leaving their facility, a Carrillo rod is subjected to a variety of quality checks, to ensure that dimensions meet stringent tolerance requirements. 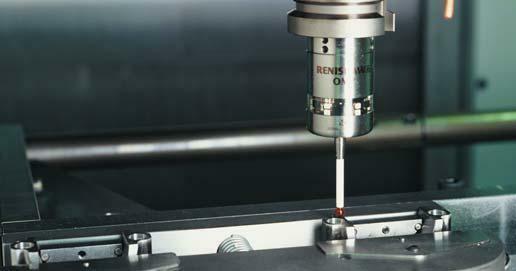 they employ a variety of equipment, including a CMM, Air and Height-Gages, a 2D measuring system to name just a few. 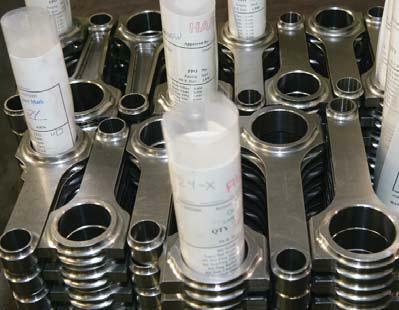 - Carrillo Industries not only builds high performance connecting rods, they provide service, knowledge and support. Their high-tech design, engineering and manufacturing operation is backed by a world-class service department. Their full staff of dedicated technicians, engineers and customer service is prepared to help with all design, application and service needs. 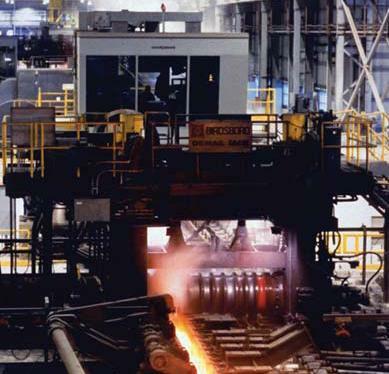 Manufacturing of a Carrillo rod starts with premium steel. 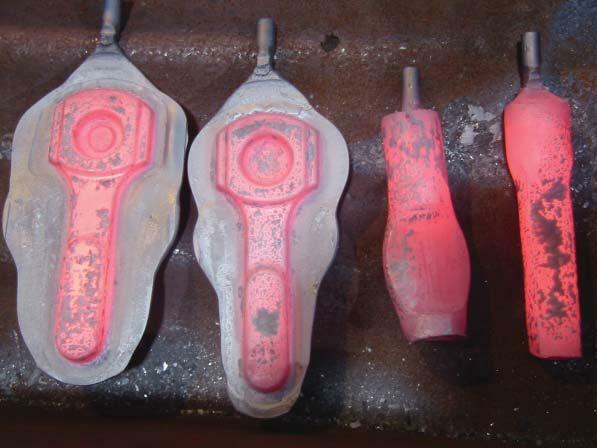 Steel bars are prepped at an U.S. based foundry and sent to their forging companies. 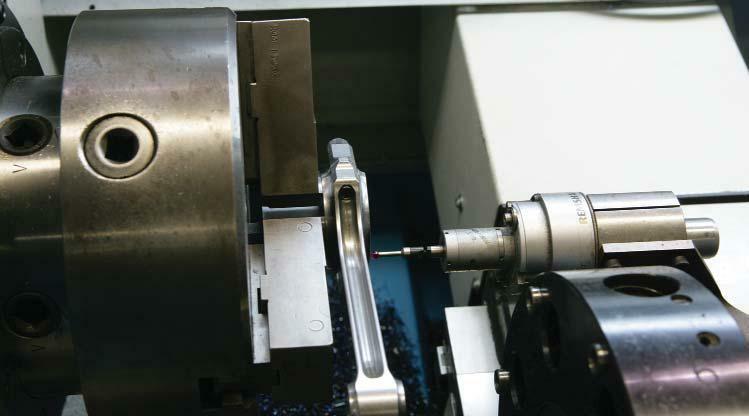 To achieve optimum grain flow Carrillo utilizes forgings in a variety of configurations. 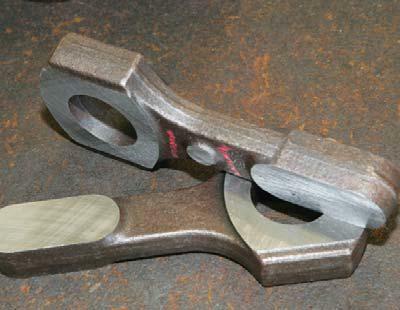 The forgings are heat treated to obtain the optimum properties of the steel. Carrillo rods are produced in small batches to control accuracy and overall quality. 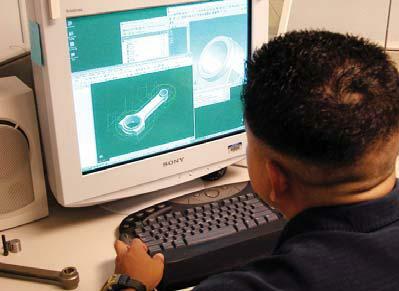 Carrillo Sales Technicians and Engineers work together for optimal design in each application. 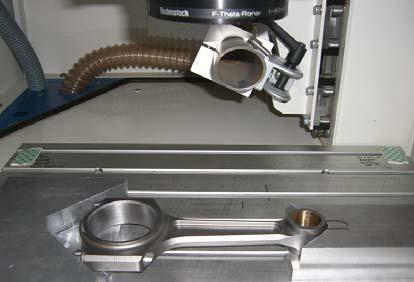 Upon completion of rod design, state of the art CNC machines start the manufacturing process. Each rod is hand worked by skilled employees. 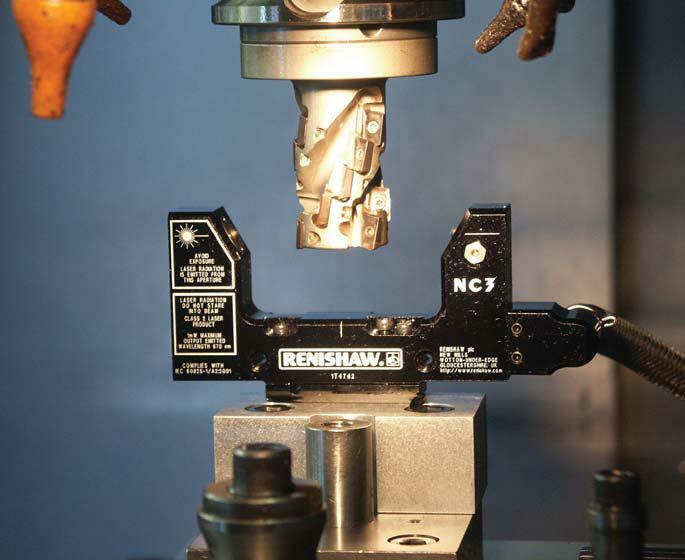 Before leaving their facility each rod is subjected to quality assurance and dimensional integrity testing. Laser etching allows for easy identification. 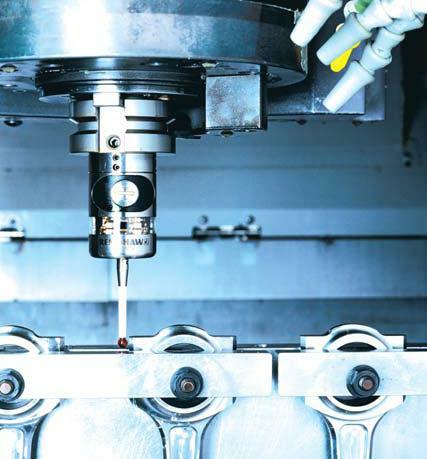 Carrillo high-tech design and manufacturing process is backed by a world-class service department providing knowledge and support unmatched in the industry.